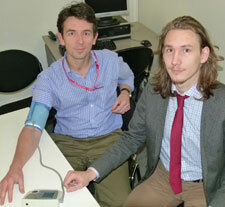 Pharmacy students from London's Kingston University showed they had their fingers on the pulse when they offered free blood pressure tests to passers-by recently. 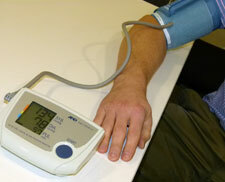 Using automatic blood pressure machines, the students took readings from 120 people, including a man in his sixties with very high blood pressure. The students, who are studying for a four-year Master of Pharmacy degree, were able to offer advice on how diet, exercise and lifestyle could help maintain a healthy blood pressure level. 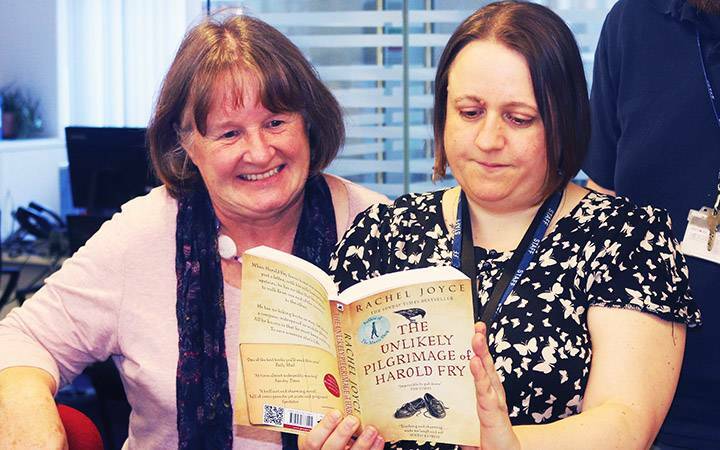 Readings were offered to anyone going through the reception of the University's Penrhyn Road campus to mark the Society of Biology's first Biology Week. 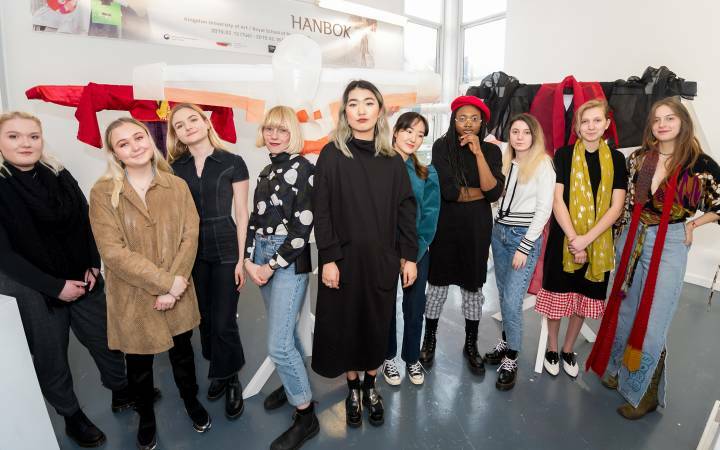 Organiser Dr Mark Carew, a senior lecturer in physiology and pharmacology, said the event helped the students put their training into practice. It also raised awareness about physiology - a branch of biology that involves the scientific study of body function - among staff, students and the public. "Pharmacists must have a good grounding in physiology because they need to know what effect the drugs they are dispensing can have on the body," Dr Carew explained. "A lot of drugs are used to treat high blood pressure so, by the time they graduate, students need to be well informed and up to date on blood pressure management. It's an absolutely fundamental part of their training." Virtually all the volunteers tested had healthy measurements but the man with a very high reading was advised to see his doctor. Dr Carew said the students also talked to people about the causes of high blood pressure such as high salt intake and lack of exercise. 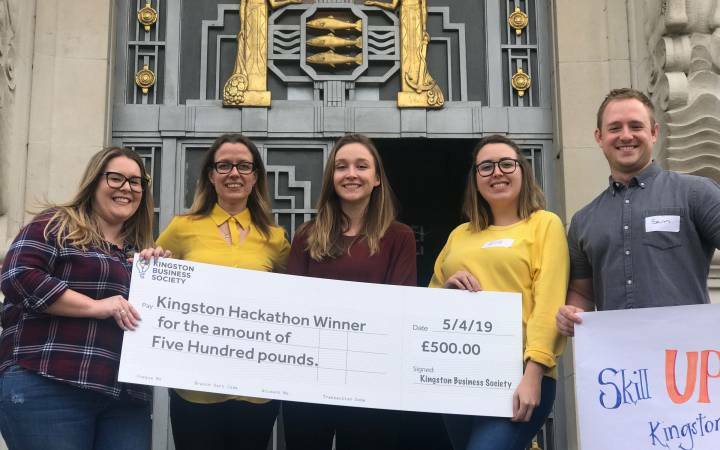 David Kolosic, 21, a third year pharmacy student and president of Kingston University Pharmacy Students' Association, said he and his course mates had got a lot out of the session. "As future health care professionals it's important that we take part in health promotion and screening events where we get to meet the general public and help educate them about problems such as high blood pressure and diabetes." David, who is from the city of Maribor in Slovenia, said he had always planned to study abroad. "I like an adventure and wanted to experience something new to help me grow as a person. 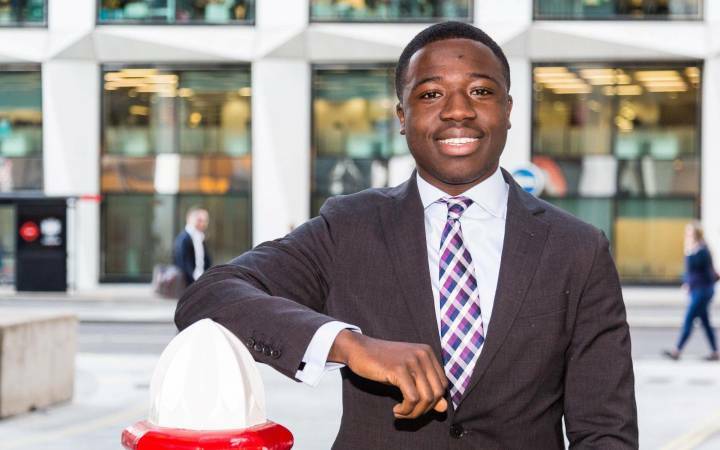 The United Kingdom was the best choice for me because I already spoke English and, as the capital, London was the obvious place to go." Dr Carew said he hoped a similar event could be held in Kingston town centre next year. Find out more about studying pharmacy at Kingston University.